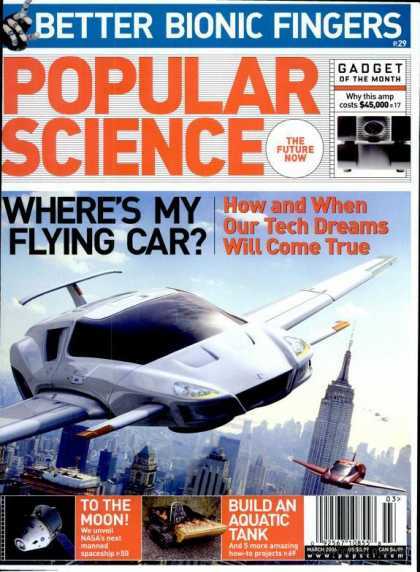 “We were promised flying cars and we got 140 characters” says Peter Thiel. He co-founded PayPal with Elon Musk, Palantir* and was the first outside investor in Facebook. Thiel is perhaps one of most original thinkers to come out of Silicon Valley. In his book “Zero to One”, he outlines his take on the world. The quote above sums his perspective up well, as he decries the lack of ambition in the world especially since the 1970s. Big ambitious technological visions are treated with suspicion, instead it’s all about small changes and iterations, staying lean and flexible (ie unplanned), improving on your competition and focusing on the product not sales. This is likely a reaction to the excess of the dot-com era. The elite education system further embeds this world-view. Students are taught to be all-rounders, have “optionality” by engaging in a wide variety of extra-curricular activities. The end-result is that most end up as consultants, bankers and lawyers who carry on hedging their bets, see everything as random and believe in nothing. Underlying this thinking is the pareto principle (the 80-20 principle) and the power law, that is, one “winner” will dominate everything. So rather than spreading oneself thin constantly diversifying one’s personal portfolio (whether one’s own human capital or financial capital), it is better to be yourself, not compete, and create a completely new space. Thiel is particularly vocal on this last point. He argues that competition is destructive as it simply promotes incremental changes. Much better to position oneself where there is no competition, which by definition would require real innovation. It would also provide larger profits to fund further advances. Provocative stuff, needless to say that the original paypal team have all gone on to create billion-dollar companies, perhaps most notably Elon Musk with his electric cars, space travel and solar power systems. *A data analysis company used by the US Intelligence community, government and private companies.